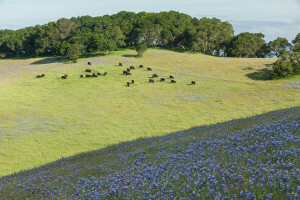 California Rangeland Conservation Coalition | Working to Keep Ranchers, Ranching! 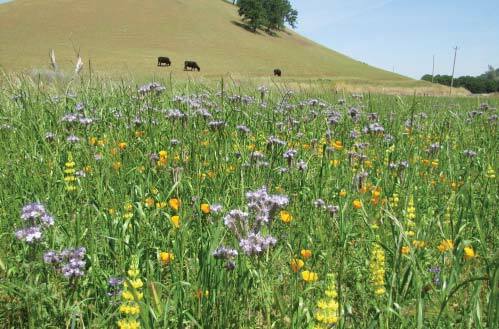 California Rangeland Conservation Coalition…Working to Keep Ranchers Ranching. 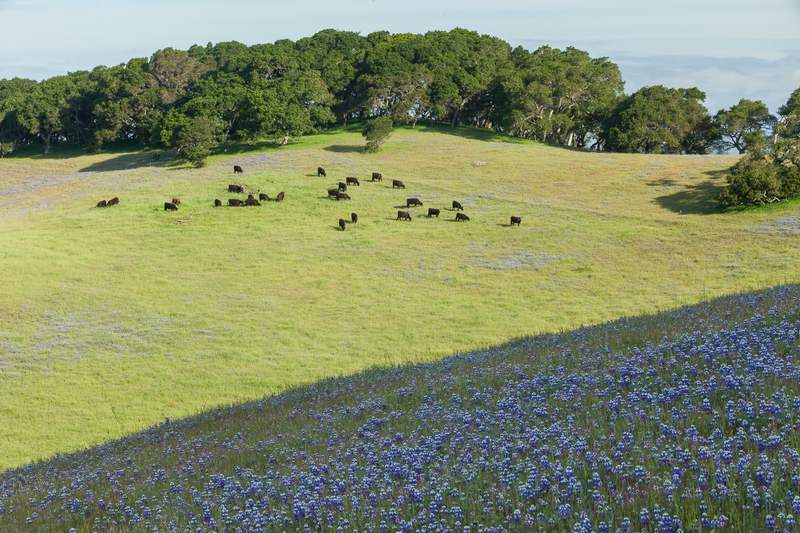 The California Rangeland Resolution notes the multiple values of California’s rangelands and ranching and how the Coalition collaboratively works to protect and enhance them and to support a viable ranching community. Click here for stories of our Signatories “our partners” who have contributed in one way or another to furthering our mission of conserving rangelands. By joining forces for the common goal of protecting CA’s rangelands, we can make the biggest impact on the sustainability of California’s landscapes. Read the news and events of interest from the Coalition and our Signatory partners and others. Cow Creek Partnerships / Bar Eleven Ranch, Millville. Good stewardship is a core value at the Bar Eleven, a family-run cow-calf operation, and ranch owner Tim DeAtley is both observant and tireless in his efforts to improve the land. Click here to read the story. Bringing together ranchers, environmentalists and government entities to conserve and enhance the ecological values and economic viability of California’s working rangelands. There are a number of ways to get involved with the CA Rangeland Conservation Coalition’s efforts.